2.380 +/- 0.001 or better. 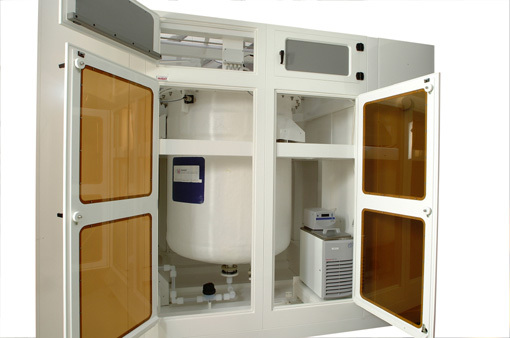 The system includes auto titration analyzer which offers the option to test each bath before transfer to buffer tank. The system is fully automatic and controlled by local HMI. The control systems provide report of each batch and have the capacity to collect data for several years.